Alexey holds B.Sc. degree in electrical engineering from the University of Alberta. He is currently an Electrical Engineer in Training and is working towards his Professional Engineer and LEED® certification. Alexey concentrates his efforts on gaining experience in energy modeling and bridging electrical with other engineering disciplines. 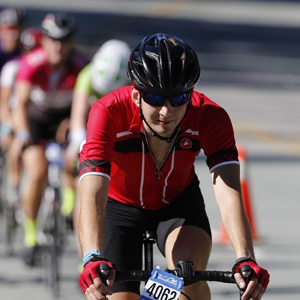 Outside of work, Alexey is an avid mountain and road cyclist. He also enjoys volunteering as an event photographer.